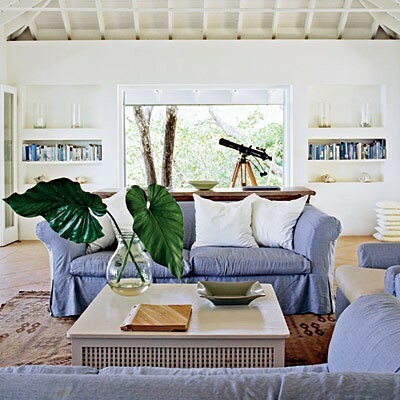 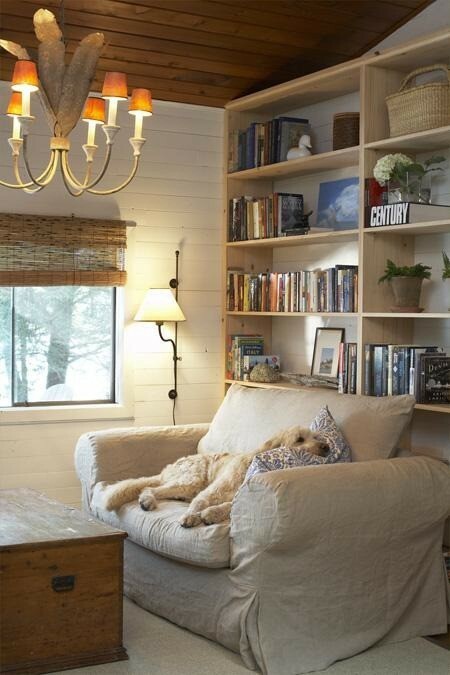 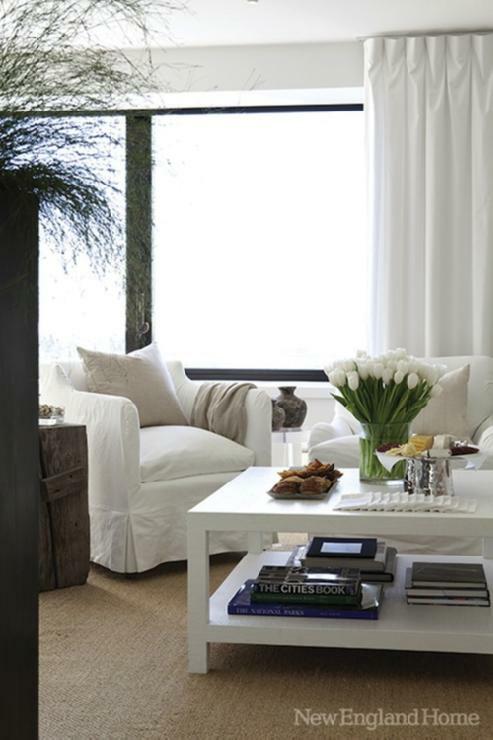 When I think of the perfect beach house, the first thing that comes to mind is lots of natural light, tons of texture, no-fuss furniture, soft slipcovers, built-ins perfect for lounging, white as far as the eye can see. 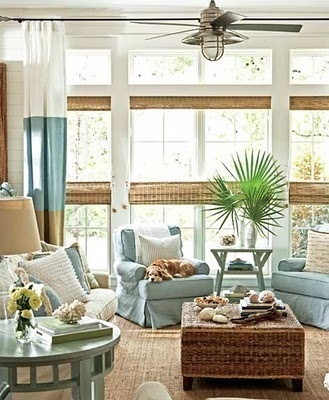 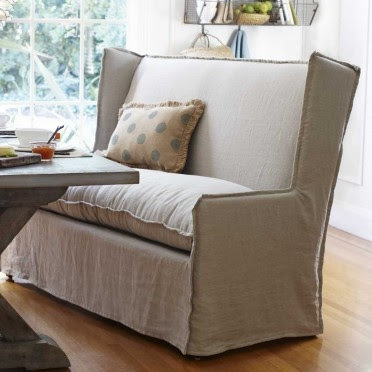 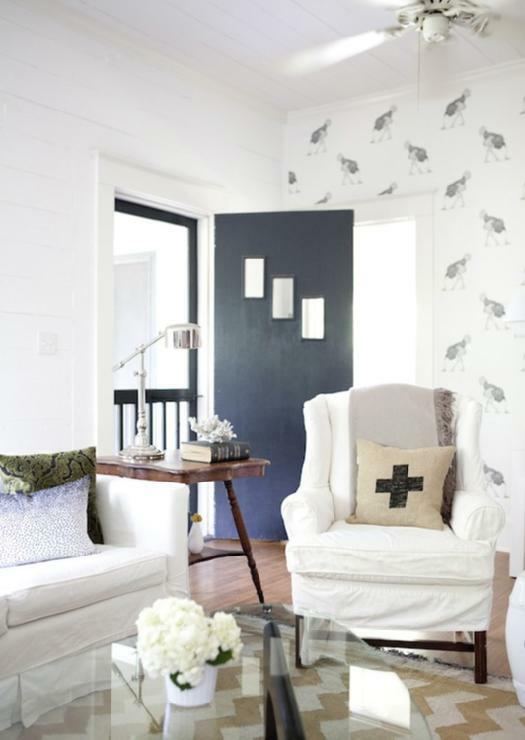 Slipcovered furniture is perfect for the beach house because not only does it become the focal point of your space but it is just as beautiful as it is functional. 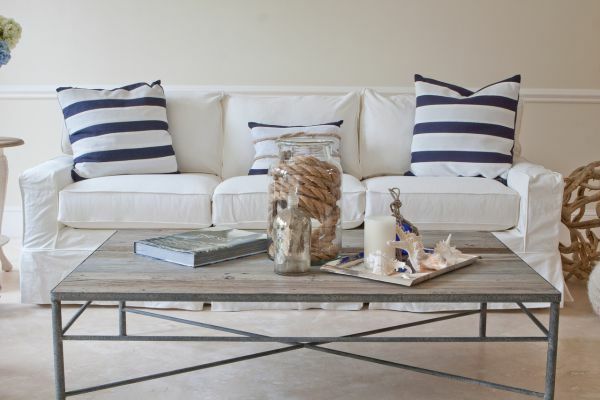 So no worrying about those sandy feet on your nice furniture!